It's no secret that your carpet can make or break your home's appearance. It goes without saying, but it's important that you have the right carpet to match your home's aesthetic and style. Our professional carpet contractors are highly experienced with carpet cleaning, repair, replacement and installation. 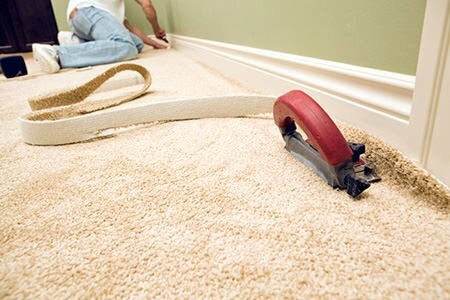 At JPW Carpet we provide only top notch work, which includes everything from ripping up old ones, installations, cleaning, and more. If you're in need of carpet pro, simply fill out the contact form below and we'll get back to you asap with free quotes and cost estimates.